Tennis Served Fresh is always trying to bring you fresh angles of the game. 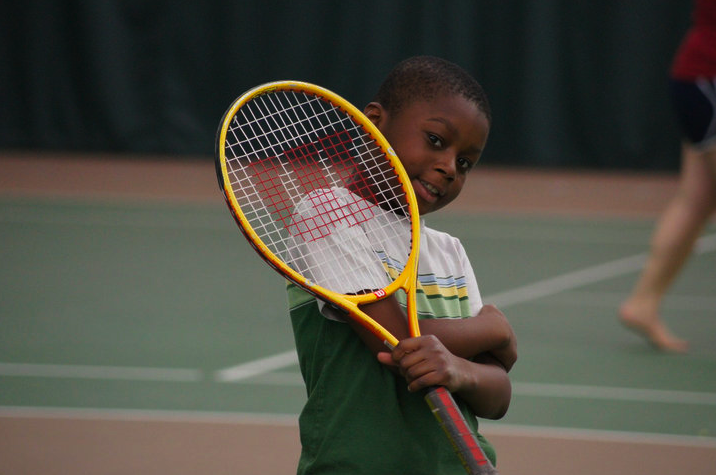 Here, we’ve had contributor Benjamin Snyder pen a repot on a Portland, Ore.-based after-school tennis program that shows how tennis can really shape just a community — not just an online community board. Sometimes it’s good to be reminded of these things. It’s summer now, but picture the end of a mild-weathered school day in Portland, Oregon. A group of children of varying ages gather together. They’re getting picked up to take part in an afterschool program. Instead of stepping inside the vehicle that arrives, some kids start running. A coach prompts them to give it their all on the impromptu run. The kids’ destination? The tennis courts. 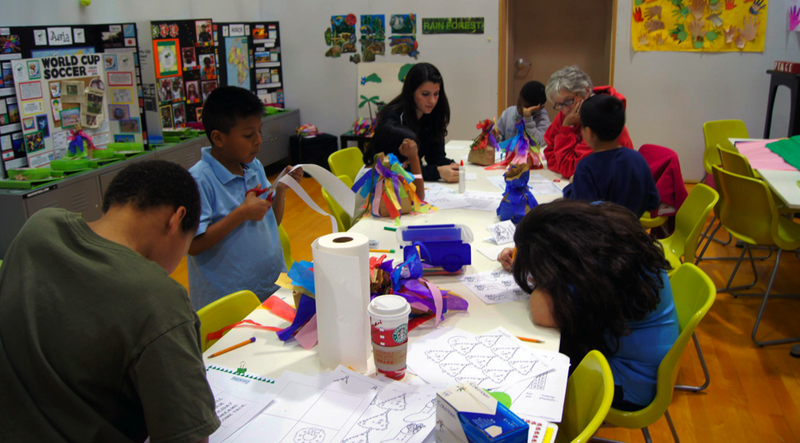 Offering over nearly 60 at-risk kids the chance to improve their form in the classroom and on the tennis court, PAST&E serves children kindergarten all the way up to high schoolers. The program attempts to develop its students by promoting literacy, an understanding of math and science, nutritional and fitness values, life skills, tennis and friendship. Achieving this goal includes a number of initiatives, including summer programming, tournament play, a tennis academy for high school students, one for younger students and more. Helping to continue the success these initiatives, however, isn’t always easy. In fact, Brown considers it a battle to secure the funding necessary to keep the at-risk kids her program serves off the streets and on court. Many times, she’ll get a quick answer from local pros or from the USTA suggesting that she stop worrying about getting together the money required for the child to play competitive junior tennis, which requires paying membership fees, having the money for transportation costs and other miscellaneous payments. What would otherwise be a “drop in the bucket” for some families, can be quite difficult for those that make around $15,000 to $20,000 of annual income, especially as some try to raise six children, explains Brown. Instead of securing the money required to allow that child to participate in tennis in an organized fashion, some have told her to simply give the kid a racquet and send the young player to the public courts to hit. Tennis Director Fitz Paccione states that PAST&E blends tennis and education with careful concern for the students involved. 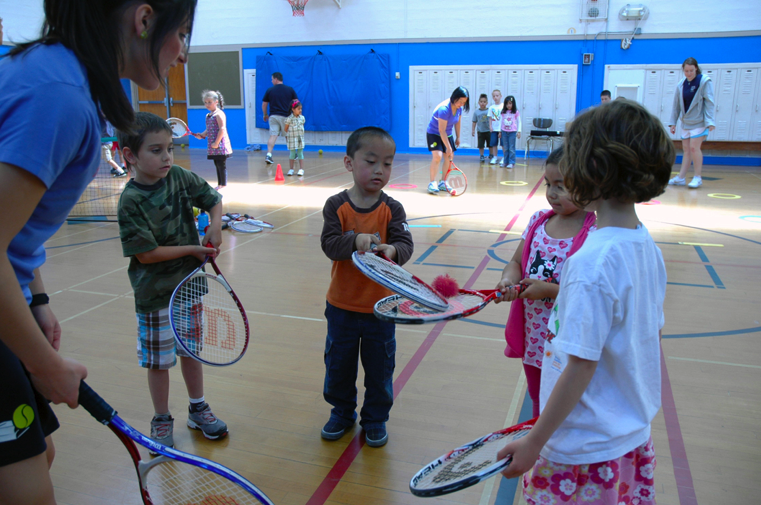 “Our main priority is to create a safe environment for children who are from at risk families, families that have high independency on crime, poverty rates very low, live in areas with a lot of gang activity,” he says.Although he and Brown noted that theirs is not the only program to combine tennis and education together — in fact, there are as many as 200 nationwide — PAST&E looks to be taking steps since its reorganization in 2008 to make it stand out from the rest.“I think the difference between PAST&E [and other programs] is that ours is really based on taking into account the entire child in that family,” says Paccione. For instance, getting into the program is completely scholarship based, with each child going through a selection process based on income, need and the confirmation of parental involvement going forward. “We interview the parents to see if they’re willing to attend the family meeting, turn in report cards, progress reports, go to tennis matches, learn to be the best possible parent they can be, it’s real training for parents who have not had that in their background,” explains Brown. Originally, when PAST&E began in 1996 under the leadership of Ernest Hartzog, now one of eight on the program’s board, its goal was “just trying to introduce disadvantaged kids to the game of tennis,” says Brown. Read (and see) more on the PAST&E program after the cut. “It’s really good for them to stretch and to see how important the success in the classroom is than on the court,” says Brown. “Maybe the kid isn’t as athletic on the court as the pro would like to see them, but when he sees that same child at the classroom excel at something else it really balances it out for them, too.”Another factor making PAST&E different than other programs, according to Paccione, is the sheer amount of play students enjoy during the school year and over the summer. Along with hitting five days a week when school’s on, kids also have the chance to play over the weekends with volunteers. In the summer, there’s access to courts all week long, including tournaments put together by PAST&E for the program’s competitive element. Additionally, the growth of life skills falls into this category, says Paccione, whose kids work on fostering a team environment as they play. “Tennis is an individual sport and they forget that when you go into high school and college you play doubles and actually play on a team. Building that model in children while they all work to compete is really a big part of our program as well,” he says. But can PAST&E actually develop these children to one-day hoist trophies on the ATP or WTA tours? With the right funding, Paccione seems optimistic. “The reality is that tennis is an extremely expensive sport. By most measures, tennis economically is out of sight for our families. Our program really allows us to get kids the capability of the sport that they would never really get the chance to play,” he says. This entry was posted on July 27, 2011 at 8:28 pm and is filed under tennis, USTA. You can follow any responses to this entry through the RSS 2.0 feed. You can leave a response, or trackback from your own site. 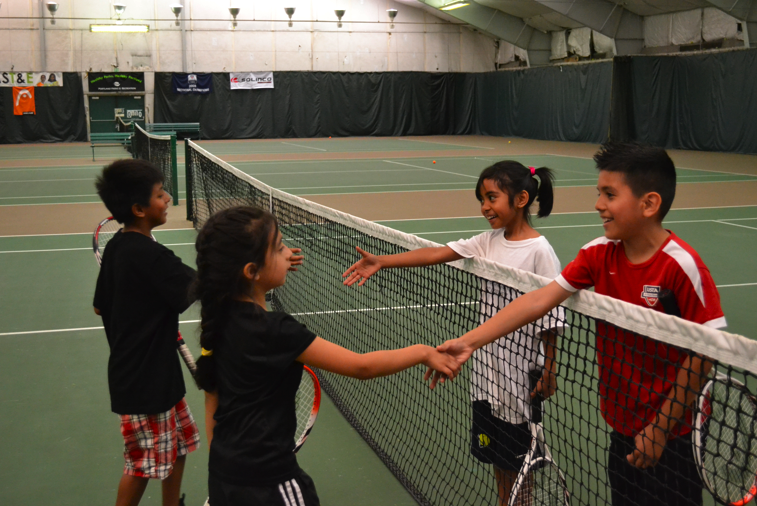 Great article, it is easy to see the initial costs of tennis can be overwhelming and its great to see some junior programs out there helping those interested in playing tennis, and the USTA and its 10 and under efforts… great read.